Born on snowy Brooklyn morning, Katherine and Wilson Brown wrote a song using an old police dispatch microphone and a Minimoog. Soon they enlisted collaborator Stuart Bidwell, and together with a small army of instruments, created their debut album Alagoas. Through this collection of layered pop songs, Alagoas escapes the everyday to find, within the ordinary, an extraordinary core. 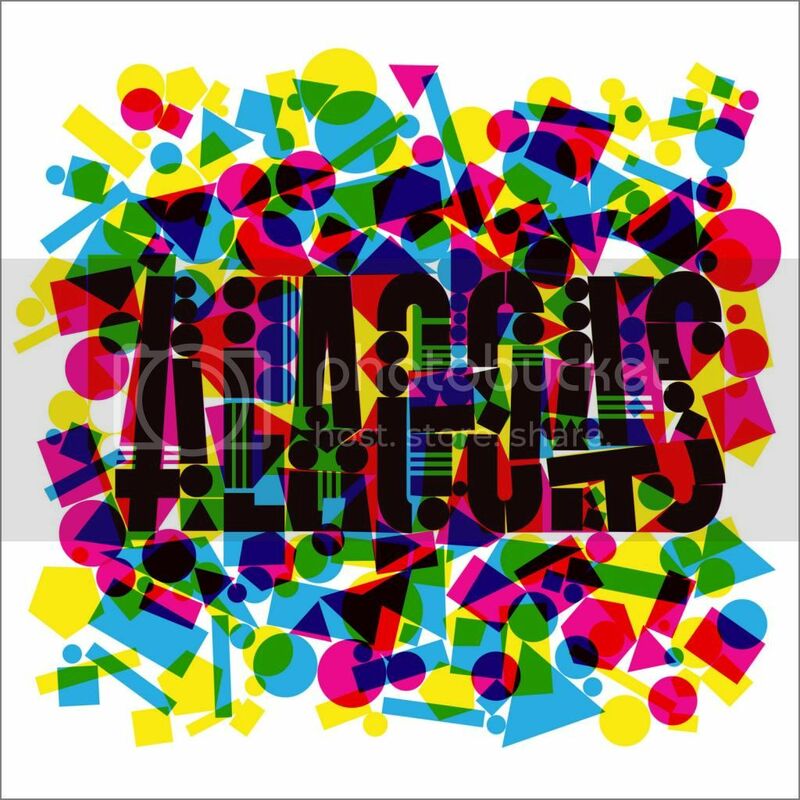 With singalong hooks soaring over odd time signatures, intimacies whispered opposite driving drums, and acoustic instruments glittering with electronic atmosphere, Alagoas revels in complicating the simple joy of starry-eyed love. Interview Magazine Debuts New Alagoas Single "Ghosts"
Huffington Post Calls Alagoas Video "One of the Most Uplifting Videos Ever"